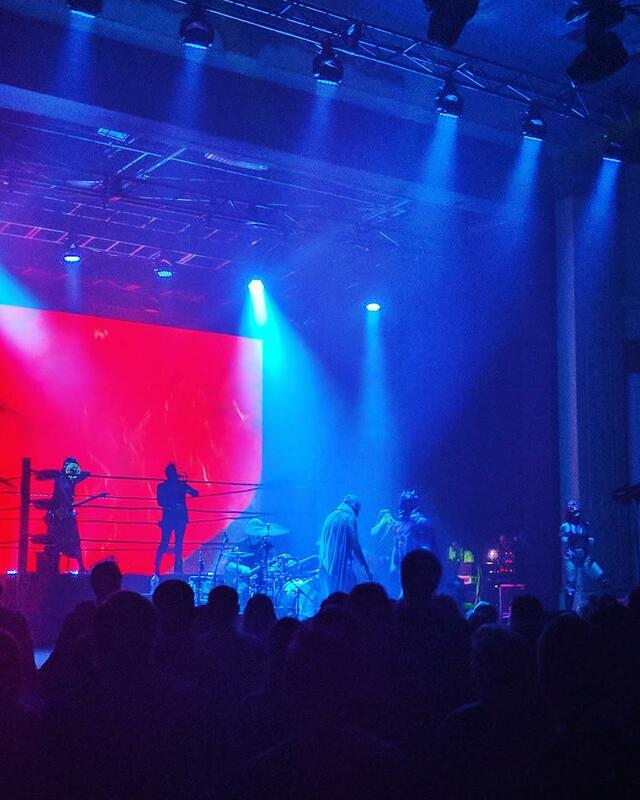 Late last year, Büyükberber put together ten individual video loops for band’s live sets. In his description, Büyükberber claims the cosmic animated artworks developed through his work in architectural projection mapping performances. Through this work, he began experimenting with “morphogenesis and higher dimensional geometries,” which, in turn, gave life to his design patterns. 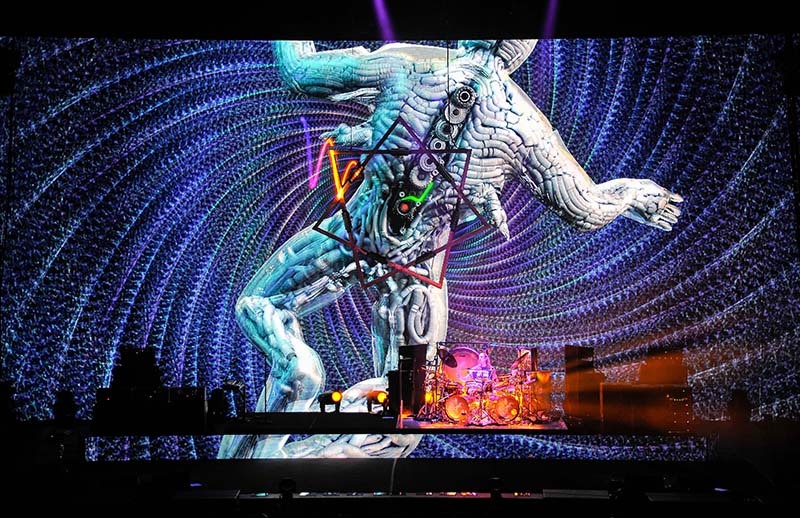 The animations were used for the first time in 2015 at a show in Arizona, and are now being used in the band’s 2016 US tour. Though if you prefer, ToolArchive has created a version with a live recording of Descending synced to it. 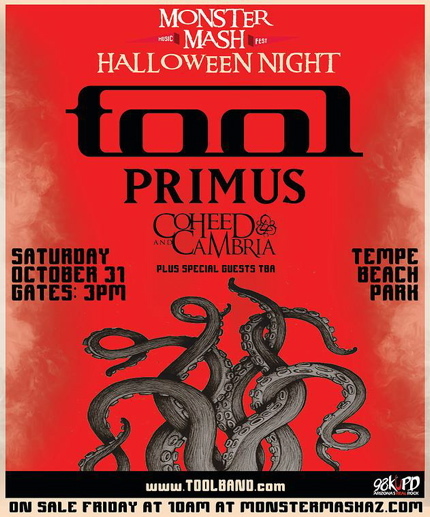 “The band hadn’t played live since Spring 2014, and they were offered a festival date in Tempe for Halloween 2015. We found out about it in July 2015, and thought with three months notice, this would be a good time to put together a new show from scratch. It also gave me a chance to finally move Tool off of grandMA1 and into the grandMA2 world. “In the past, we had always taken our arena design and tried to fit as much of it into a festival stage as we could. There always seemed to be mixed results. This time, we thought we would make a new design that is based on the space you have in a festival stage and geared to work well within those limitations, and maybe even exploit them. This would become our ‘Festival’ rig and we would use it any time they played festivals in the near future. The thinking was that when they do finish the next album we will make a new ‘Arena’ show from scratch, and then we would have two application-specific shows to choose from, depending on the type of show and venue. It’s a great article, and worth the read. It also features many great photos taken by Steve Jennings. 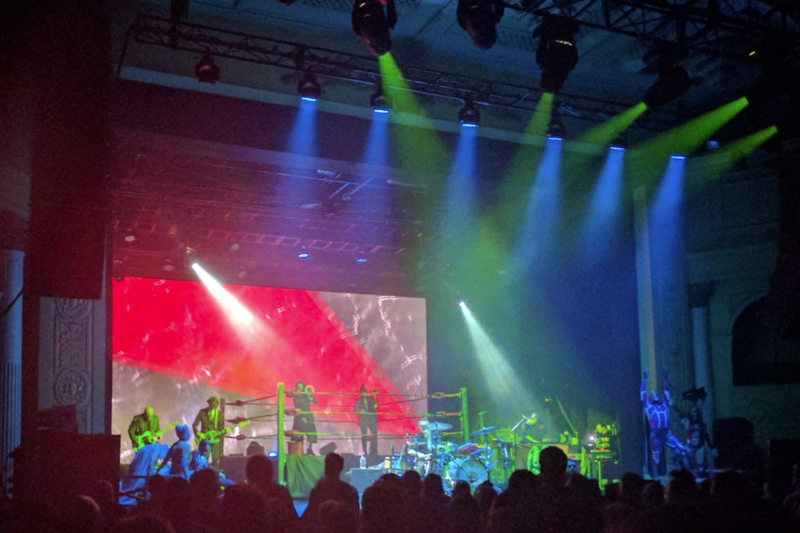 Responding to rumors of a live incarnation of Puscifer and a possible Las Vegas outing this February, Keenan offered no confirmation but a knowing smile. Not really much point reading the rest of the article unless you’re a die hard. According to this article at the Chicago Tribune, Maynard (as well as Perry Farrell and The Coup’s Boots and Ike Riley) will be joining the Nightwatchmen (Tom Morello’s solo acoustic show) at the gig this Thursday at Park West. Apparently it’s mentioned on The Nightwatchmen Myspace site, but I couldn’t see it. Entry costs $10 and it all ages. 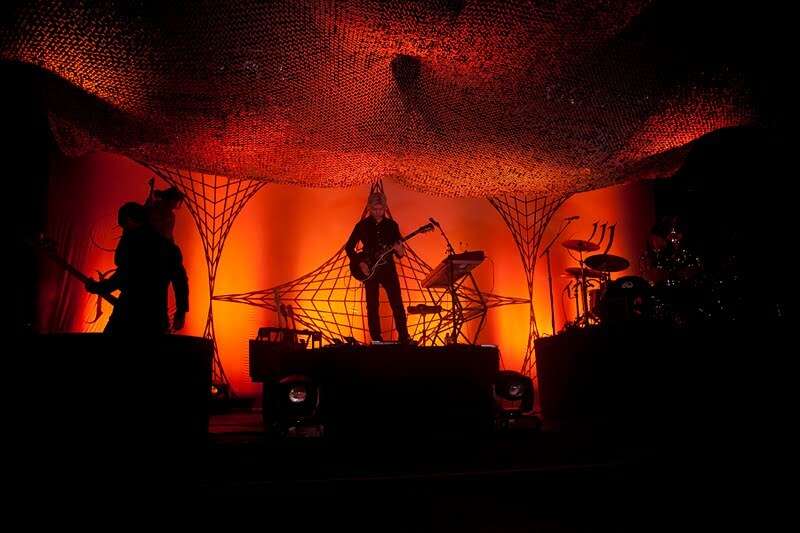 Artist Direct have posted a live version of A Perfect Circle‘s Judith on their website today. The track is taken from the upcoming live box set Stone And Echo.